(Bloomberg) – Zimbabwe’s finance minister vowed to press on with economic reforms that have triggered violent protests, as President Emmerson Mnangagwa urged talks with opposition parties to help stabilise the country. Consumers in the southern African nation are reeling from prices accelerating at the fastest pace since a hyperinflation episode a decade ago. Protesters poured onto the streets of the capital, Harare, and other cities last week after the government more than doubled fuel prices to the highest in the world. 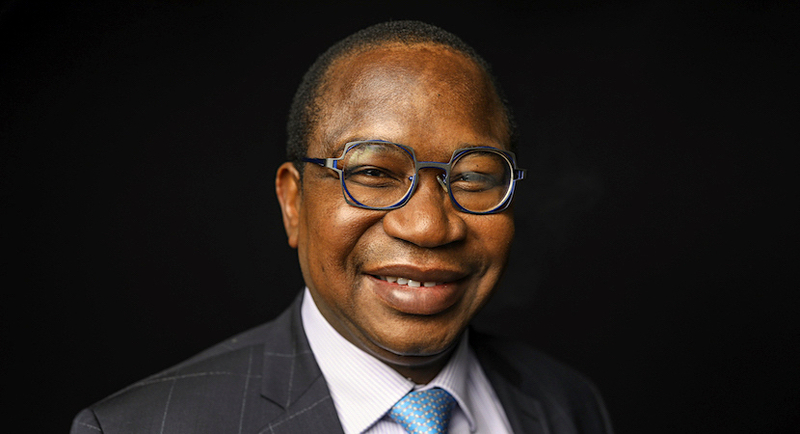 The reforms being implemented by the government are crucial to the government’s aims of reining in inflation, shrinking the budget deficit and settling arrears to creditors so that it can resume borrowing again, Finance Minister Mthuli Ncube said on Tuesday. Clashes between protesters and the security forces during a three-day nationwide strike last week left at least 12 people dead and hundreds of others injured. The violence forced Mnangagwa to cancel his planned attendance at the WEF and return home late Monday. On Tuesday, the president criticised security forces he said had been responsible for violence and misconduct and said they would be investigated. He also invited his opponents for talks about the economic crisis as he appealed for unity. Mnangagwa’s return came hours after the High Court in the capital ruled that Zimbabwe’s security minister, Owen Ncube, had exceeded his authority when he twice shut down Zimbabwe’s internet – a move challenged by Zimbabwe Lawyers for Human Rights and the Media Institute of Southern Africa. Full access to the internet was restored late Monday, MISA said in a statement.